Sherwood is just 5 minutes’ drive or 15 minutes' by bicycle from Queenstown City Center, and 8 minutes’ drive from Queenstown Airport. Both Coronet Peak ski fields and The Remarkables ski area are a 30-minute drive away. Guests can enjoy hiking fishing, cycling and skiing in the surrounding areas. 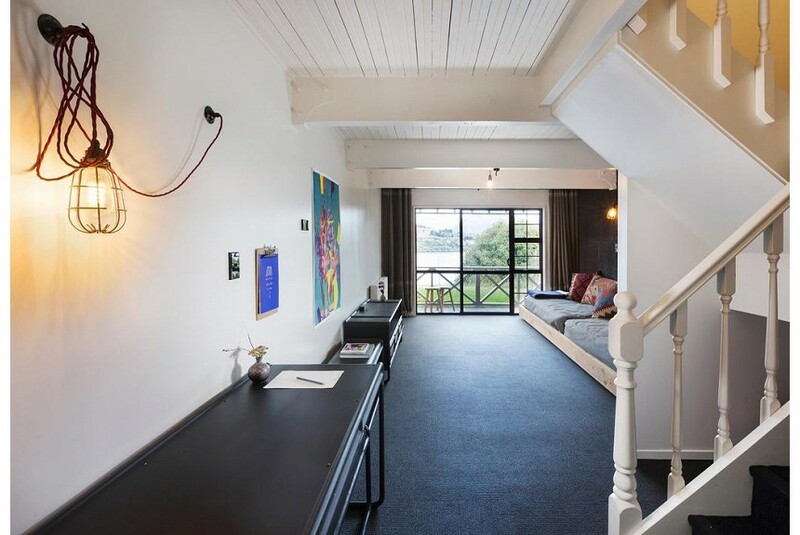 These refurbished rooms feature commissioned artworks and recycled materials including pure wool blankets, industrial light fittings, and hand crafted bathroom products. All studios offer a mini-bar stocked with local sodas, wine, craft beer, hand-made chocolate and teas. Free WiFi access is provided.